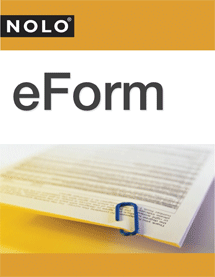 Nolo – your ultimate legal resource for everything California! Our collection of California editions covers everything from intricate, California-specific landlord/tenant law and the particularities of California state courts, to relevant business and real estate advice tailored to California markets. You can also use our lawyer directory to find a lawyer in California.